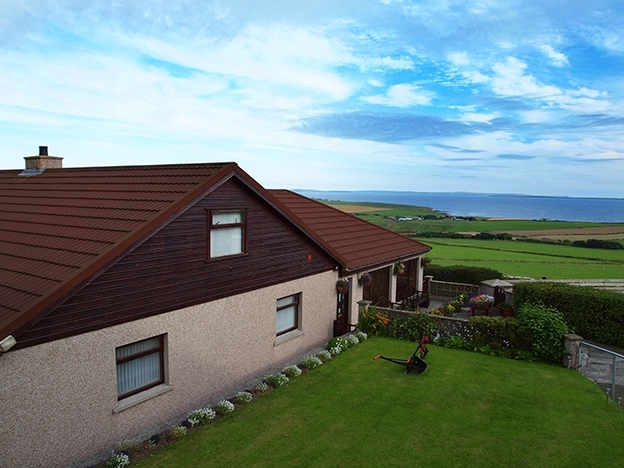 A warm welcome assured at this warm, comfortable, modern house on elevated site, looking out over Scapa Flow. 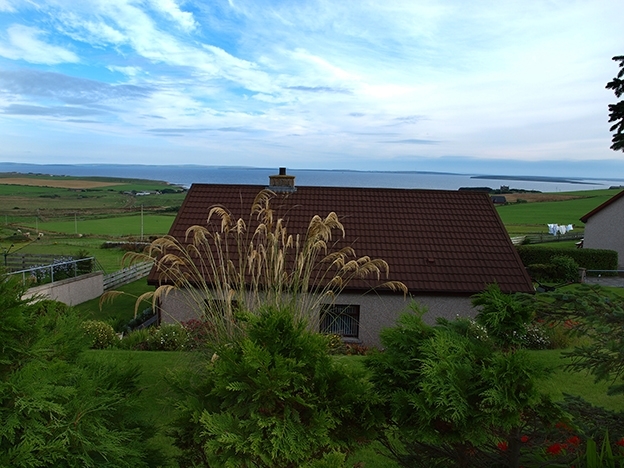 Equal distance from Kirkwall and Stromness. Evening meals by arrangement.